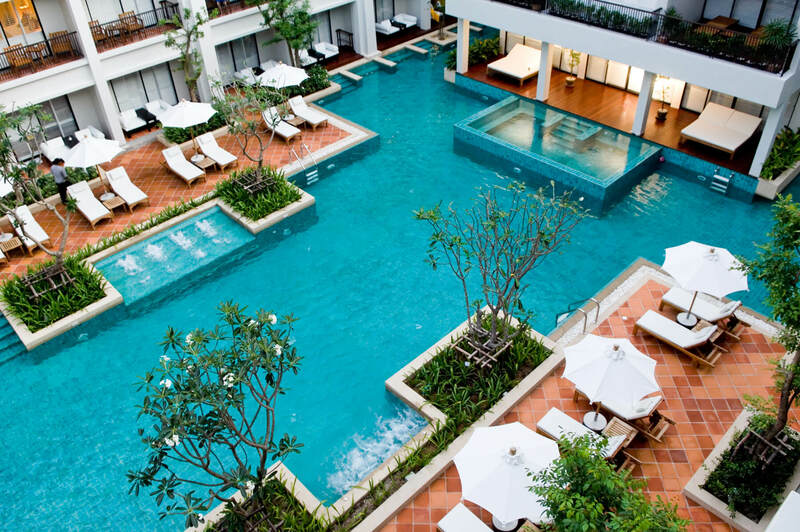 Stay at the luxurious BANTHAI BEACH RESORT & SPA, a 4 star resort on Patong beach front for 6 nights and play 3 rounds of golf. 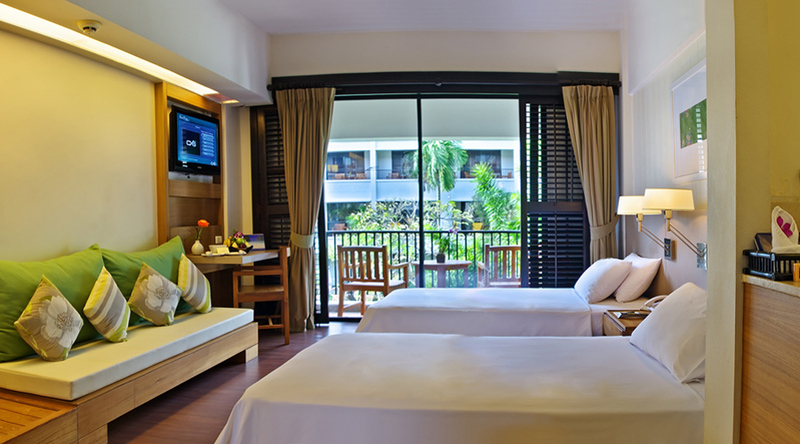 Stay in a single or twin share Superior Room for 7 days/6 nights at Banthai Beach Resort & Spa. 1 round at Loch Palm GC. 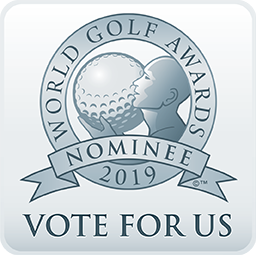 A caddie/golfer at each golf course. Complimentary Souvenir Beach Sandals for two per room. Complimentary welcome drink & cold towel upon arrival. 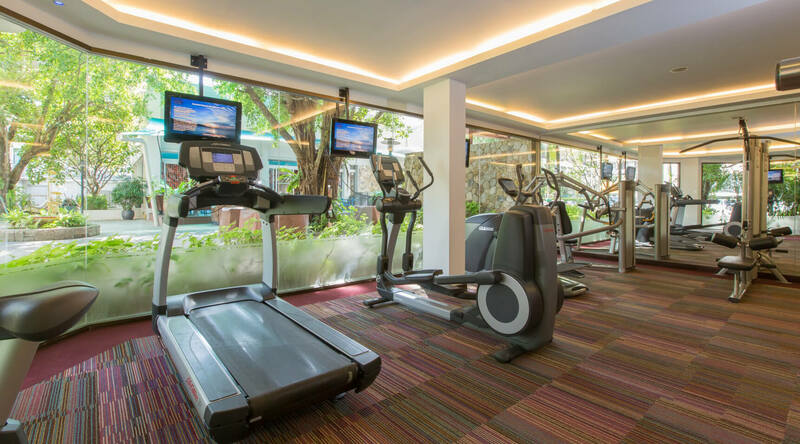 Complimentary usage of the facilities at the Fitness Centre and Games Room. 10% discounts on Food & Beverage at the resort restaurant. This golf holiday package can be customised according to your preferences! Golf carts and golf rental equipment. 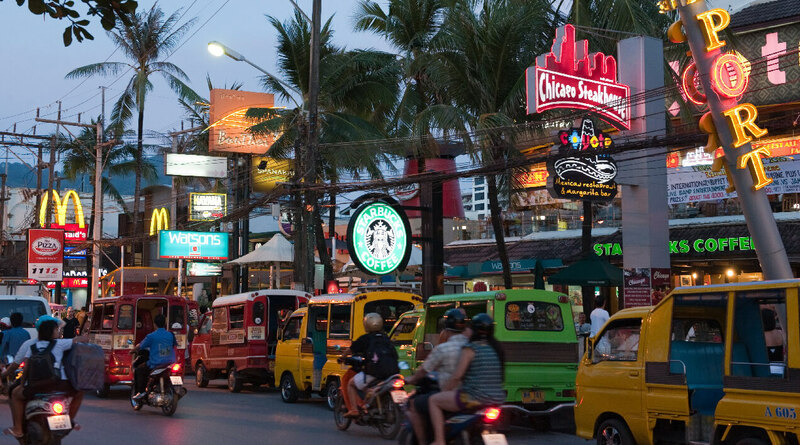 Rates shown are in Thai baht and include all taxes. 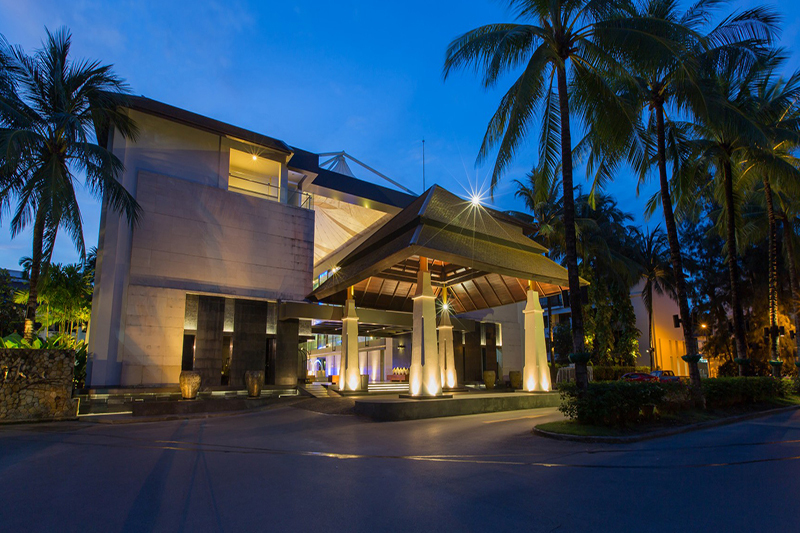 We will be waiting at Phuket International Airport to whisk you off to the Banthai Beach Resort & Spa in Patong for check-in. 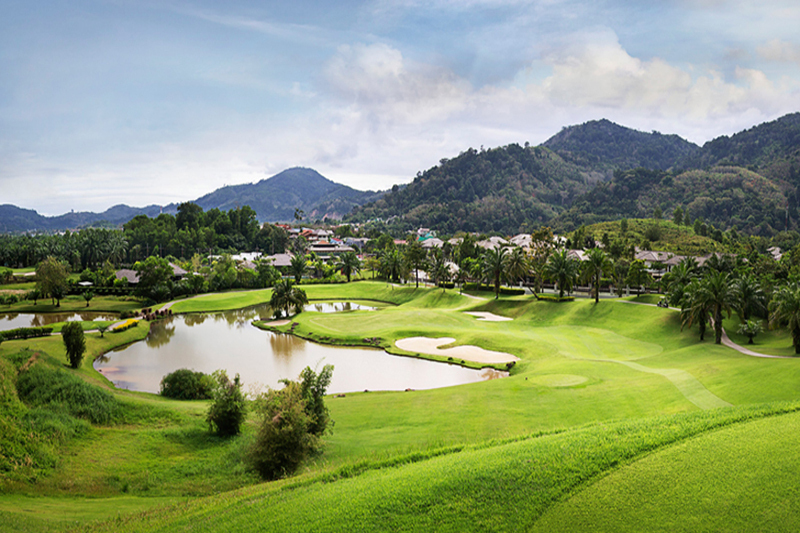 Experience 18-holes at the prestigious Laguna Phuket Golf Club in Bang Tao. Have a day of relaxation or explore the island and its many wondrous attractions. 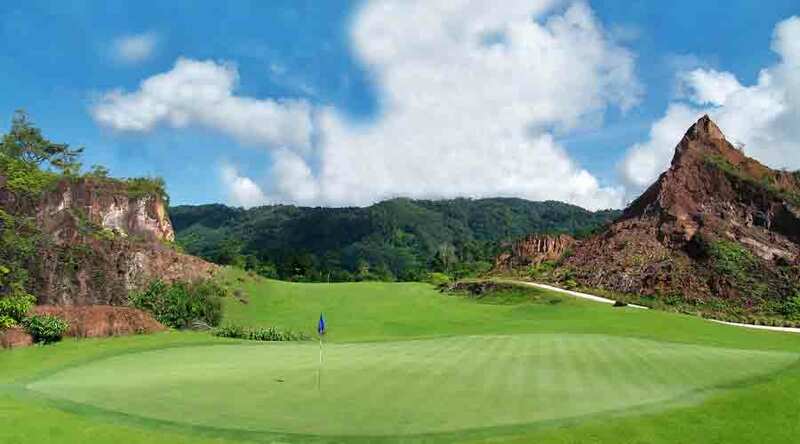 Play 18-holes of golf at the Loch Palm Golf Club, known for its tropical environment and beautiful vistas. 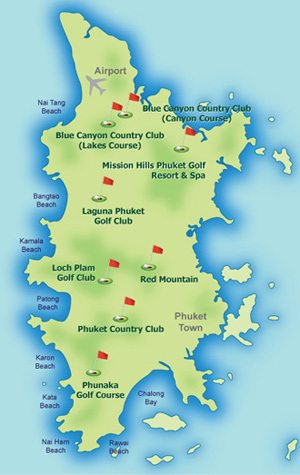 Play 18-holes of golf at the most stunning championship course in Phuket at Red Mountain GC. 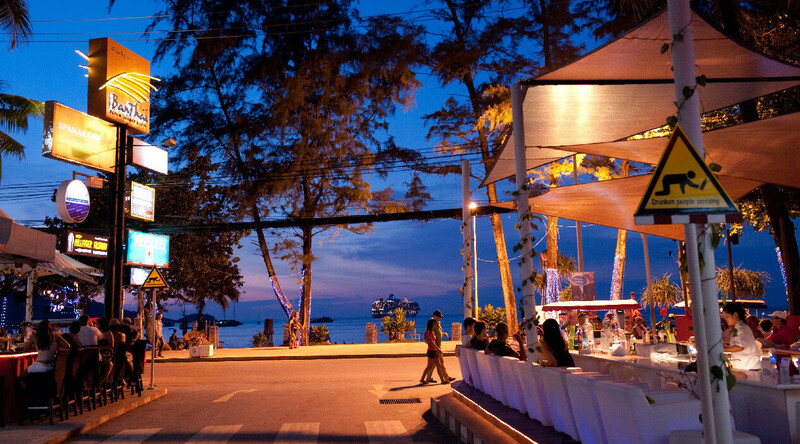 Our taxi will transfer you to Phuket International Airport in time for your flights.